The auto industry is in the midst of a huge shift toward electrification as more and more manufacturers dipping their toes into the green energy market. 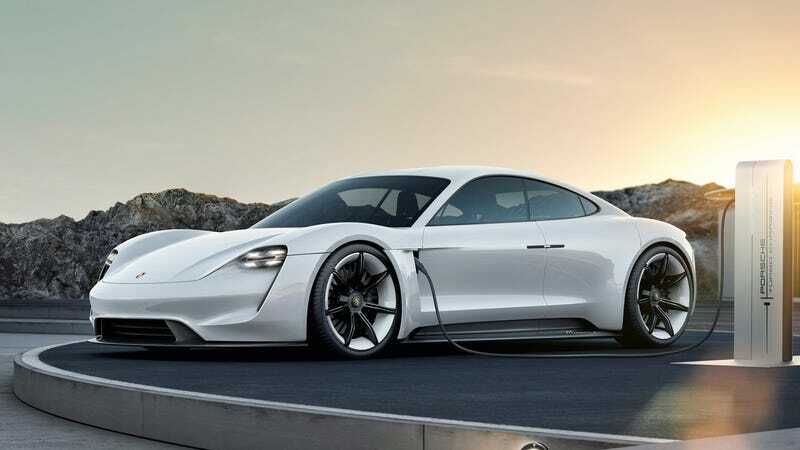 We’ve seen plenty of electric cars break into the market along with exciting EV concepts that have proposed some pretty incredible features, but last week, we turned it around to you: what does the average person want out of their EV? We got some pretty great answers, and we’ve thrown together a list. Maybe one day soon we’ll start checking off each of these boxes. I think this is pretty fair. Please don’t have as many different charging stations as there are phone chargers. The first manufacturer to have a manual EV is going to change a lot of minds. You can nab aftermarket manuals for electric cars, but no one is making ‘em straight up. I don’t know why we moved away from this one. This seems to be a pretty big selling point for a lot of folks. More people need to start thinking outside the box. Being able to feel that your EV has power would honestly be pretty cool. This also goes for every single car ever made. I feel like EV manufacturers should definitely be pushing for more bike accessibility.